Allow me to introduce myself...my name is DJ BIG BEAR. 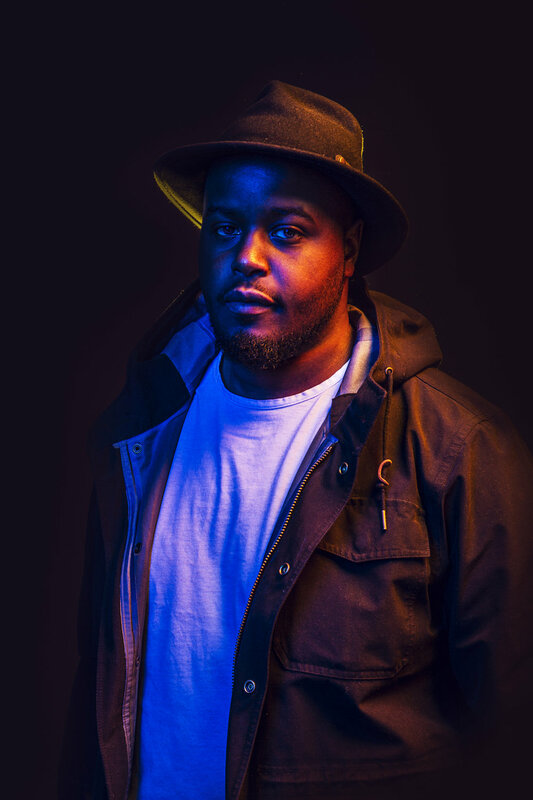 Brian “Big Bear” Karanja is a Boston-based DJ, Event Producer and Filmmaker from Nairobi, Kenya. He began DJing over 7 years ago after falling in love with art right out of high school. 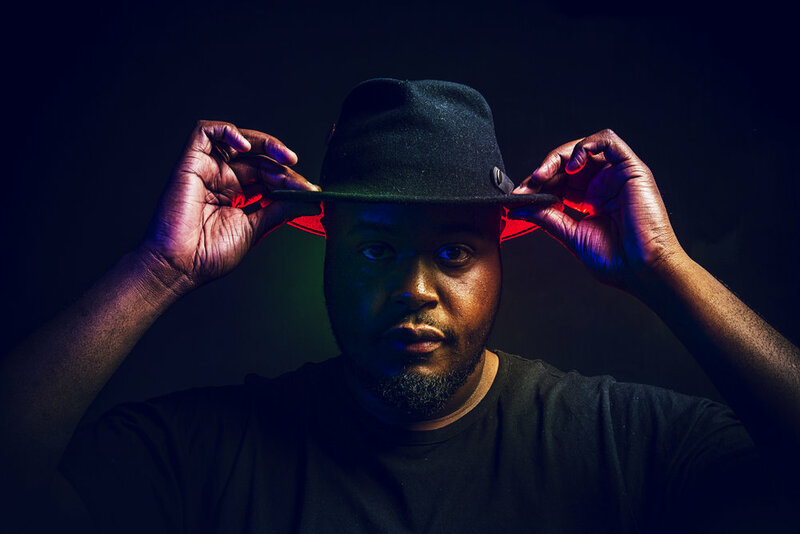 His first love, hip-hop, helped him develop his skills on the turntables while DJing everything from family events to friend’s weddings. 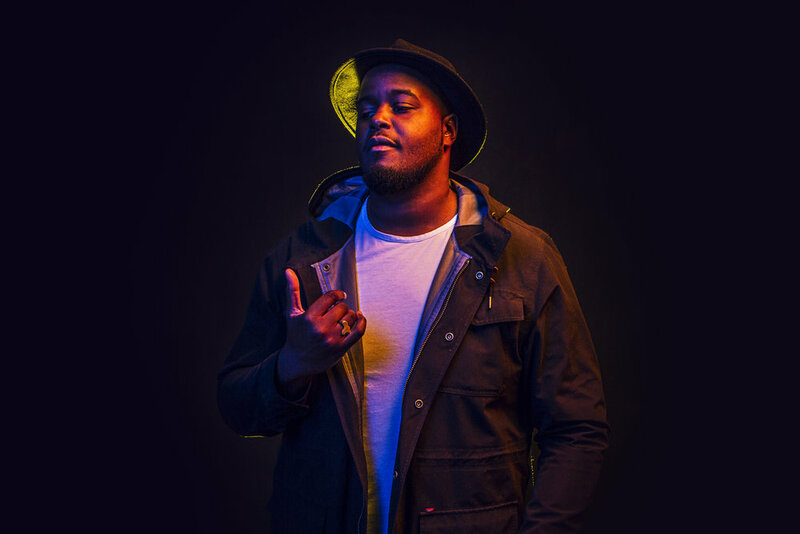 Now that his love for music has expanded into various genres, Big Bear’s sound has grown into what can be described as an international vibe. The sound that he has developed has taken him far to showcase his skills. Big Bear now represents a group of creatives from different backgrounds named CLLCTV.US . Together they are looking to foster and document the creative culture in Boston. They created “The Wave Boston“, a once-month dance party held during the day, which was awarded 2015’s Best of Boston – Best Dance Party by Boston Magazine. Through CLLCTV.US, Big Bear is looking to help show Boston’s creative and cool side to its citizens and the outside world. dance party held at Good Life Bar in Boston, MA ; and a now a resident DJ at Ichiban, a weekly party held at Hojoko located in the Verb Hotel in Fenway. Translates from Swahili: Good Water. A playlist of global music that quenches the soul. It’s my birthday month so I wanted to give you a little something to celebrate. It’s been 3 months since the last Maji Mazuri playlist so I doubled the vibes, 52 soul-quenching songs from over all over the world. Be sure to share how this playlist makes you feel with me and the rest of the world. Available now on your favorite streaming platform. Click below.